My exploration for TakaraTomy ANIA series continue. 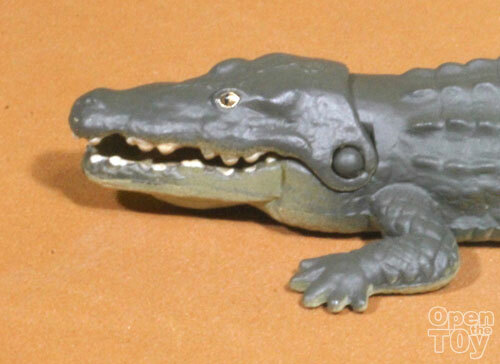 Today it is one of the master of the River and Swamp, the Crocodile! 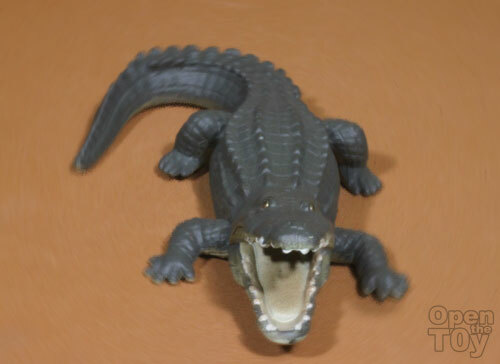 Crocodile was much fear because they are silent killer and if you are not aware, you may not able to see the Crocodile as you may mistaken it as a log or a rock in shallow waters. 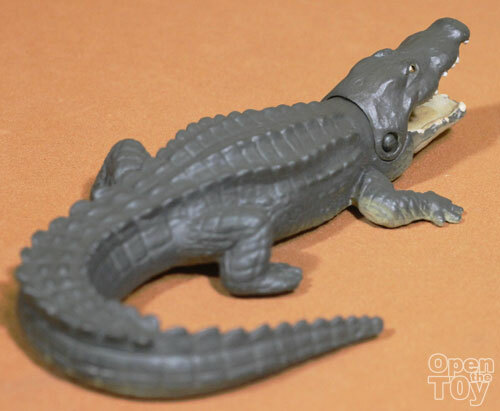 Crocodile survived both Fresh and Salt water depending on their breed. 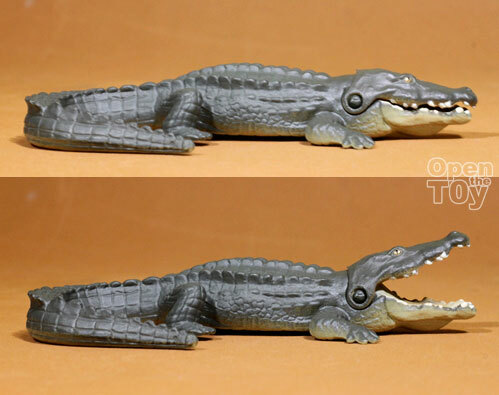 Crocodile has powerful jaw and a powerful tail and I am glad that this version of the toy offer the opening and closing of the Jaw. Unfortunately the tail was stuck at a fixed position. I was told that if you happen to be near the bank of the river at night, you may shine your touch light to the water or the bank. 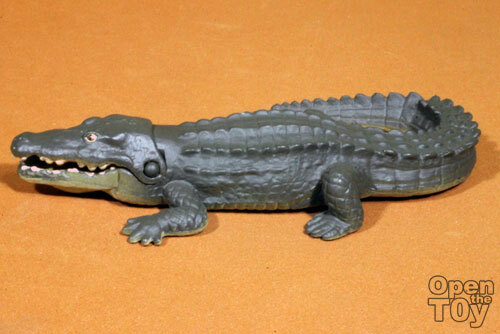 If there are Crocodiles, you will see the eyes of the crocodiles will reflect as red dots from their position. That should give you an indication if they are Crocodiles. Regardless of them being predators of the Rivers and Swamp, Crocodiles are hunt and even farm for food and skin. The meat was said to have some chemical properties for asthma while the skin was a popular choice for wallet, belts and even handbags. Personally for this toy, I love the opening and closing of Jaw. 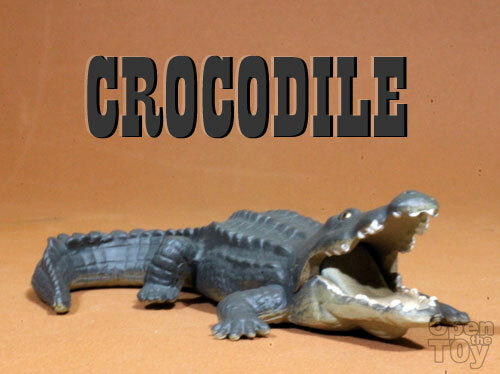 It makes the crocodile more alive and fun to play. One thing to take note that Crocodiles feel by vibration, so just be careful when you are in a unfamiliar water like a river not to make so much splashing and noise for you may not notice a crocodile until it is too late.